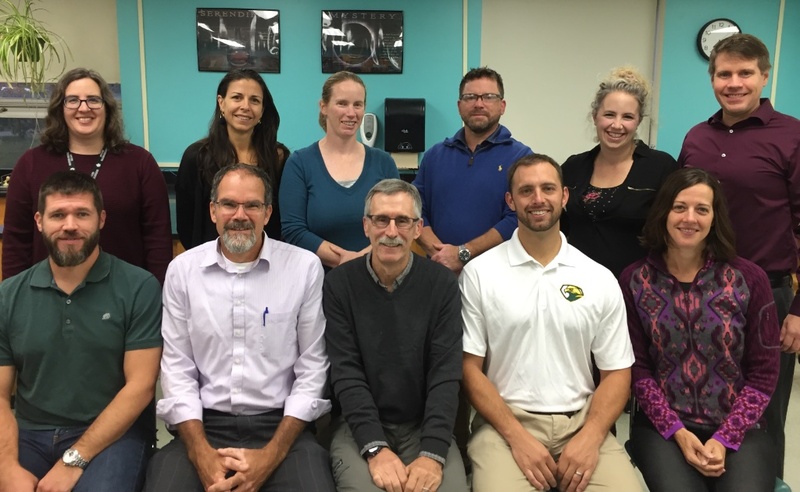 The Bellows Free Academy Science Department is a fantastic group of dynamic teachers that are willing to go the extra mile to ensure student learning and understanding. We are more like a “family” than a department! We work hard to create an environment that is conducive to learning while offering many strategies for students to demonstrate their levels of understanding.